Featured 10 Best Selling Elementor Themes and If you want not to spend lots of time and money on the building of your future online-project, you definitely need to pay your attention to various website builders. If you want to get a user-friendly and feature-rich drag-and-drop builder, you definitely need to choose these Best Selling Elementor Themes. From now on, those people, who are already using Elementor, and those, who are only planning to take advantage of it, can visit a stunning Elementor Marketplace. TemplateMonster launched a brand new section in its marketplace which means that you can get lots of WordPress themes and plugins compatible with Elementor builder. 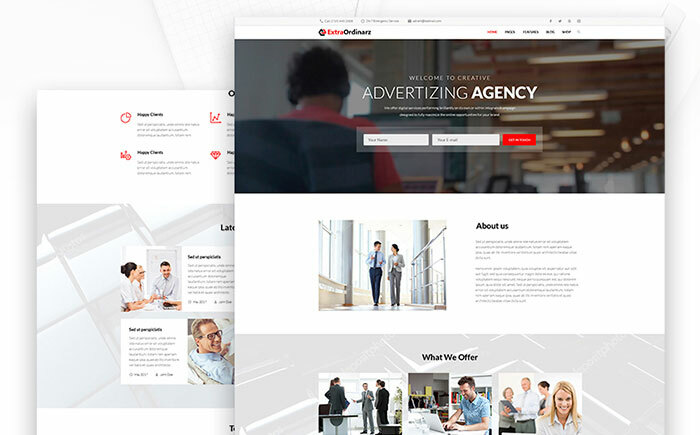 Elementor is one of the most popular website builders that provides its users with the opportunity to create impressive pages, use and save templates, and work with your own content. All of these things are possible even if you don’t have much coding skills. Elementor is a free WordPress plugin, while Elementor PRO is an advanced version of the builder that you need to pay money for. It has more functionality that allows building header and footer templates, save page templates, and so on and so forth. 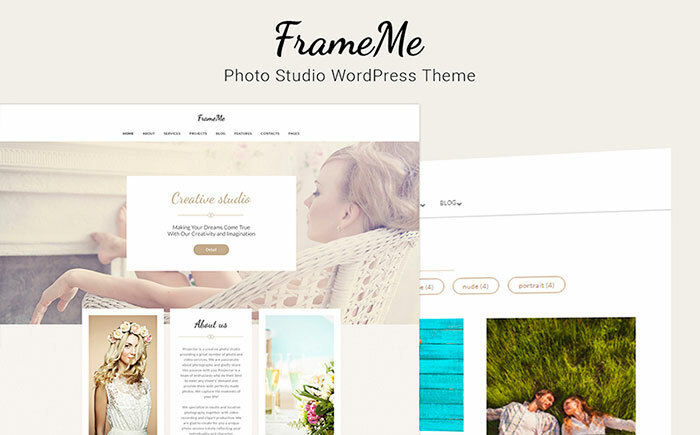 Each theme and template presented at Elementor Marketplace will gladden you with its easy-to-use nature. It will take you nothing to customize your content. You can easily make changes in the layout structure of your pages, work with different typography and background settings, and choose colors. 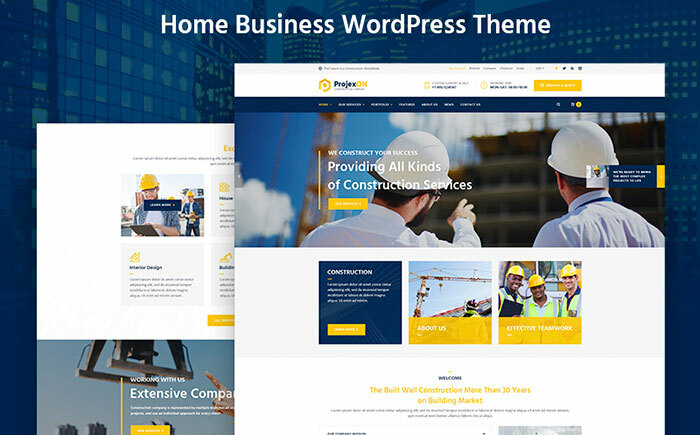 In our collection, you will find a great collection of ready-made themes for almost all possible niches. Before choosing your ready-made solution, you need to the difference between Elementor theme and template. Elementor template is called a set of building blocks that are created using Elementor builder. It’s possible to add such kind of the template to any website by means of this very builder. 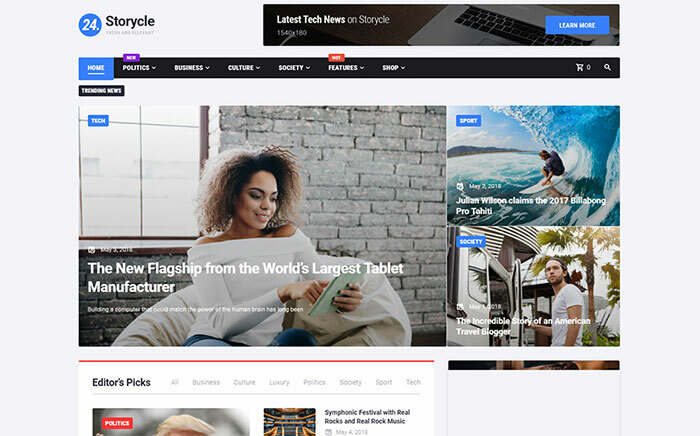 A fresh and eye-catching template designed for news portals dedicated to various topics. Together with this marvelous template, you will get 10 single post layouts that will make it possible to present worldwide news in an out-of-the-ordinary way. You will be also ready to create attractive post sliders with different layouts and style their appearance. 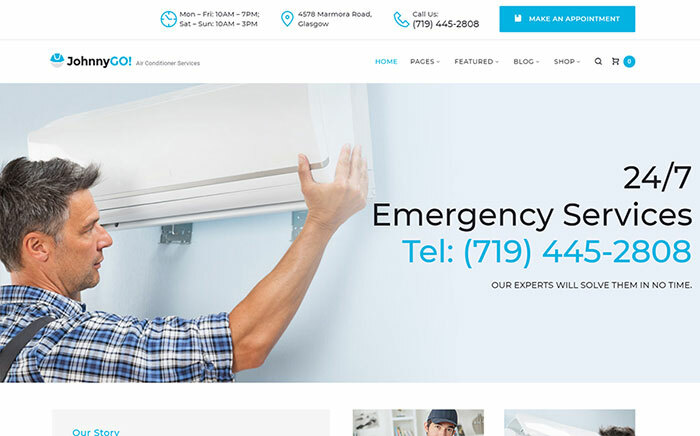 JohnnyGo is one of the top WordPress themes a functionally-rich and remarkable theme that will assist you in showing off your home services in the best possible light. Thanks to this amazing template, you will get the opportunity to customize price lists without any efforts. It will be also possible to introduce your team members and present feedback from your satisfied customers. Projexon is a powerful template that will allow you to construct your success. By means of nice-looking pre-made pages, it will be possible to introduce your services and present their benefits at their best. Furthermore, your visitors will be ready to find the necessary content within seconds thanks to a wonderful Cherry Search. If you want to showcase your creative photography studio in an out-of-the-ordinary way, you need to pay your attention to this modern template. It includes a bunch of top-notch that will become your perfect assistants in building an impressive website. 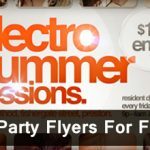 For example, you can take advantage of various eye-catching additional pages, attractive bonus images, and fully-fledged WordPress Live Customizer. 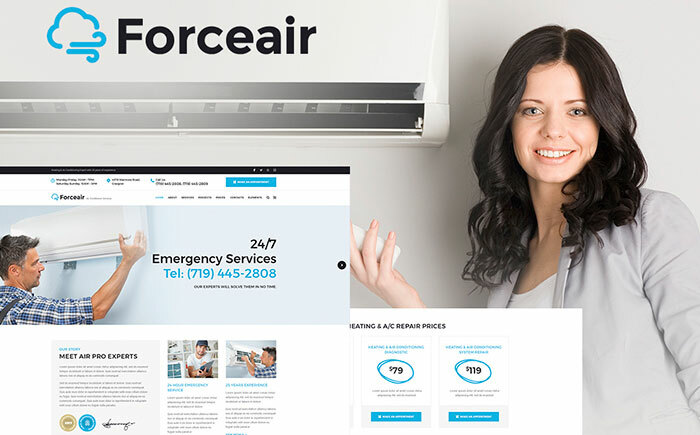 If you have something to do with air conditioning services, you need to make use of this professionally-looking template. Thanks to this fully-functional solution, you will be ready to sell your services effectively using a powerful WooCommerce package. In addition to this, it will be possible to master your projects and run a lovable blog. 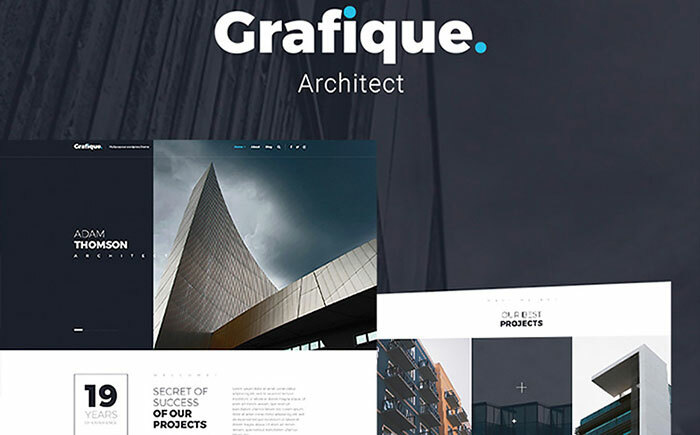 Grafique is a tailor-made solution that will bring your architecture business up to the top. It comes together with four blog layouts that will make your website look extremely eye-catching. Moreover, you will also get a wonderful chance to tweak colors and fonts using a feature-rich WordPress Live Customizer. An innovative template that has the power to introduce to people all advantages of your advertising agency on the web. It includes a great collection of Cherry Plugins that will make your website shine with multiple details about your business. In order to change the look of your website, you just need to work with header and footer variations, Google Fonts, and blog layouts. 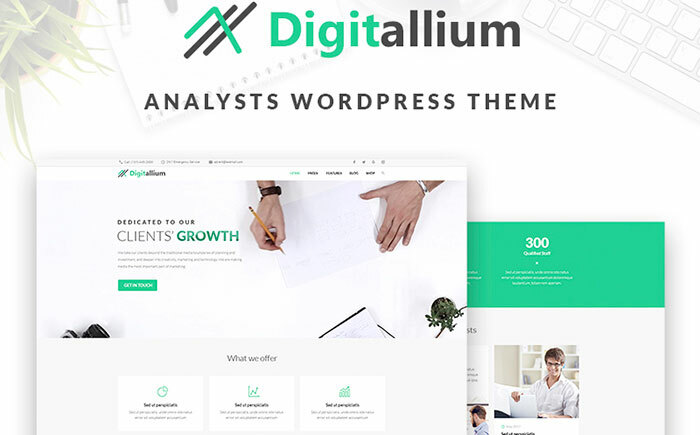 Digitalium is a brand new theme that will allow you to make the most out of the website regarding your marketing agency. With the help of different fully-functional plugins, it will take you nothing to boost the popularity of your business. 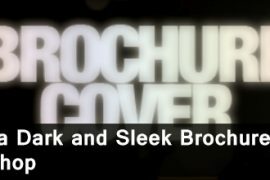 Furthermore, you will be able to brighten the look of your website up using a bunch of amazing topical images. 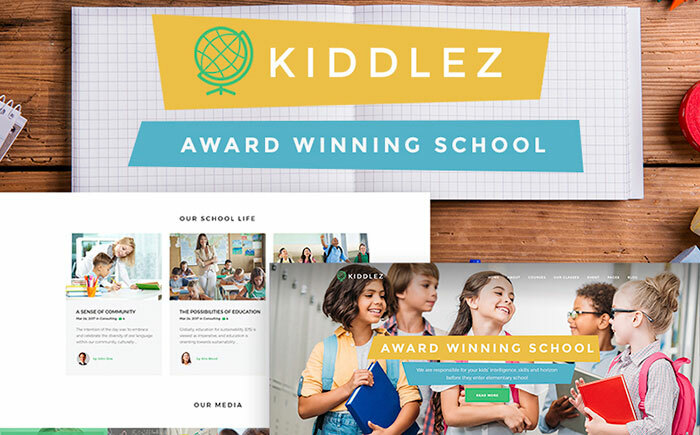 Kiddlez is a mischievous template that plays out in various bright colors that will catch the eye of your core audience. It includes a plenty of plugins that will make it possible to present your professional services, projects, and team members. Moreover, you will be impressed with four blog layouts that will make people pay more attention to your website. 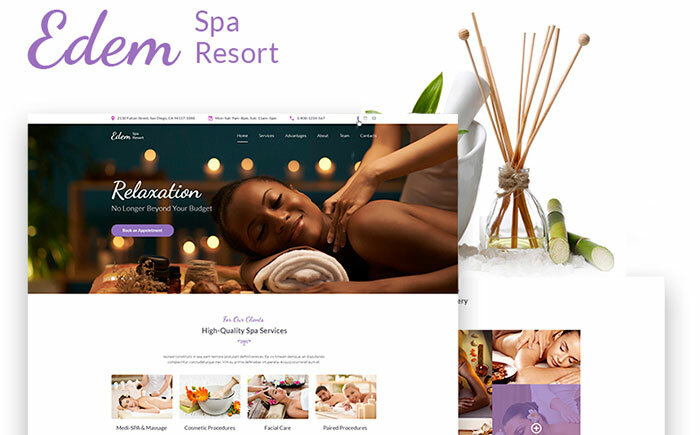 A modern template that will assist you in launching a beautiful website that will present your salon in a stylish way. It will capture your attention with lots of incredible options. 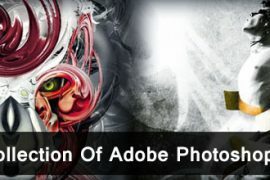 For example, you will get an amazing WordPress Live Customizer, eye-catching Google Fonts, and remarkable bonus images. As you can understand, it’s only the beginning of Elementor Marketplace. 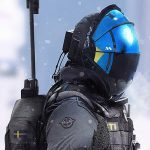 The number of ready-made solutions will certainly increase. This means that it will be possible to create any kind of the website for any kind of business. Stay tuned for updates in order to get the newest themes among the firsts. Thanks for reading!